At our car rental company the following categories are available, for rent a car: economy, small, middle and premium category cars, also you can rent a minibus. Follow our special offers and rent a car with high level service at a much better price. We offer you highly competitive prices for the Easter, Pentecost and Christmas holidays as well as usual weekends. With our regular weekly offers we strike to make renting as convenient as possible for you. We are open every day, you can take your car within 1-3 hours but maximum within a day even at weekends. In Budapest we get to the arranged address within an hour if you order on the phone. Should you have any problems our colleagues are available 24 hours a day. We will help you between 5:00pm Friday afternoon and 8:00am Monday morning. We do not let our clients down. The 24-hour-assisstance service is not only an advertisement on the website. Book your car with a click, comfortably online! No more phone calls or mailing. We send you a confirmation about the order right away. The owners of the company have been in the car rental business since 1993. This company was founded in 2001 and it has had the original tax number ever since. It is a member company of the Magyar Autókölcsönzők Szövetsége (Hungarian Car rental companies Association) which safeguards high quality services. All our cars are in our property and are regularly maintained. We only rent our own cars which eliminates risk in connection with the conditions and reliability of the cars. 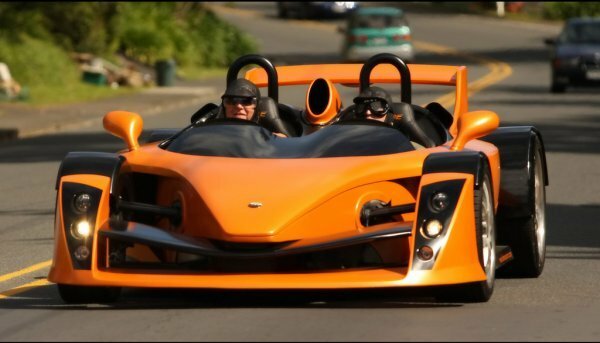 You need a comfortable car for a long trip? Rent one! Many people take long journeys to abroad in the summer time. It is really important the car to be comfortable enough because you cannot drive several hundreds of kilometres in discomfort. What is comfortable is not necessarily big in size. There are several different aspects to consider. When you are on holiday in abroad you might need your car. If travel far and you fly to your destination, you cannot take your own car. Managing your holiday without a car could be a difficult task, mainly because public transport in a strange country can be more than strange and besides you must always pay attention to timetables too. Renting a car can be a good solution for such problems. 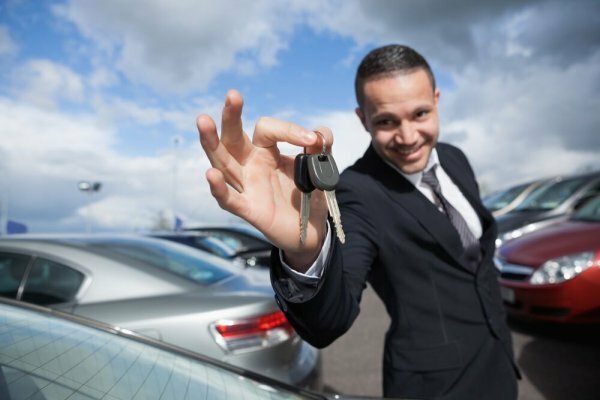 When you rent a car you must consider several things if you do not want to make the wrong decision. There are a lot of rental companies but, unfortunately, not all of them a fair. Thus you need to choose carefully. Not only the prices but the cars and the quality of service as well. 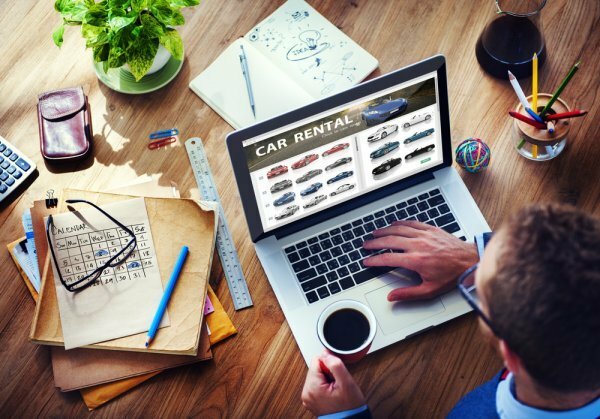 Below you can find a short list of mistakes you should try and avoid when you want to rent a car for a longer period of time. 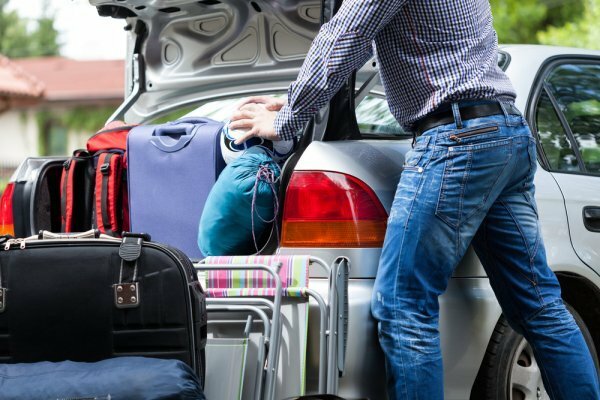 You usually rent a car if you cannot use your own for some reasons – holiday by plane, moving house, or the maintenance of the car. Few people think of that however, that a rented car is not obviously the same as their own car which they are used to. Make your registration for our discounts! About us | Special offers | Car types | Rates | Long-term rent | Inquiry | Renting a car for a project | FAQ | Contact | Rent a car Budapest w Copyright © 2016 Recentcar Kft.